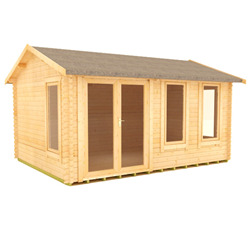 If you want a stylish, chic and modern garden room then a contemporary log cabin offers that and much more. 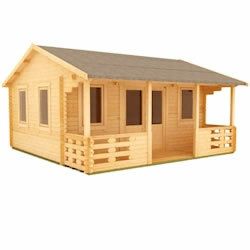 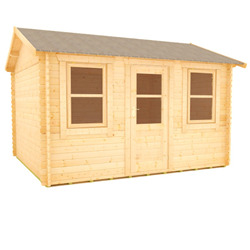 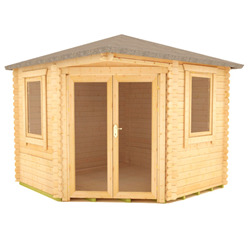 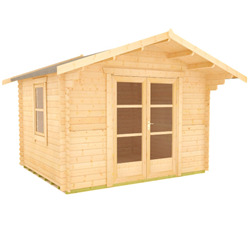 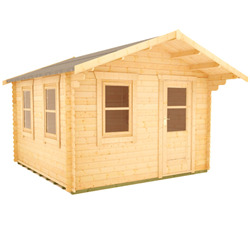 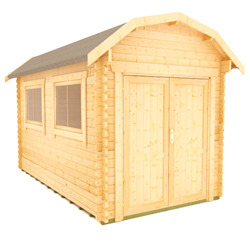 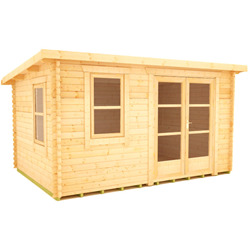 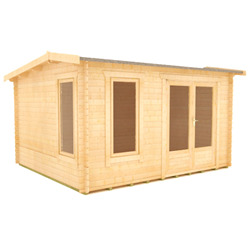 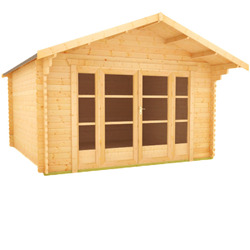 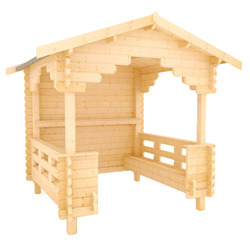 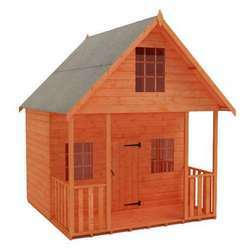 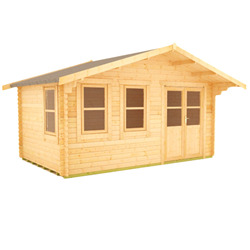 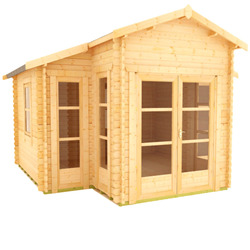 Our selection of contemporary log cabins would make a fantastic addition to any garden. 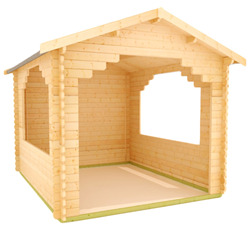 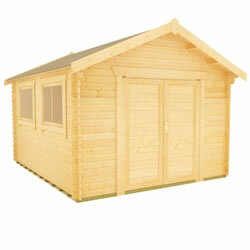 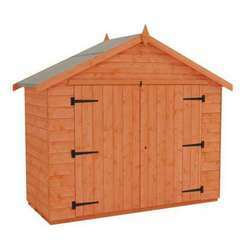 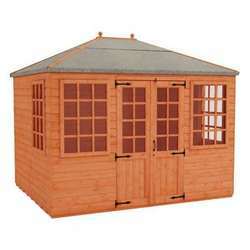 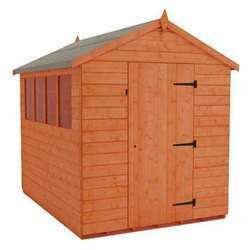 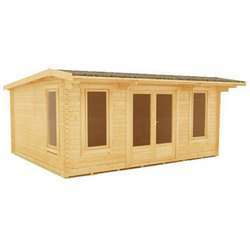 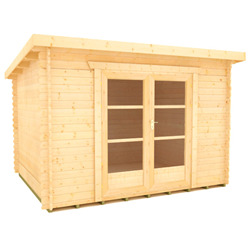 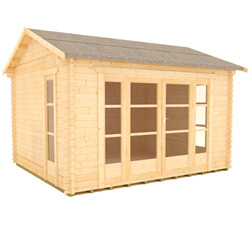 Use as a work or hobby space or as a light and spacious garden room. 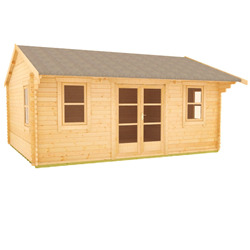 Choose from our range of cabins, designed for all purposes or design your own bespoke cabin. 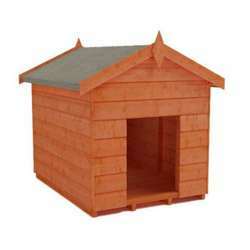 All of our products are delivered free throughout most of mainland GB. 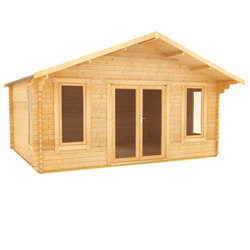 Give your garden a modern twist with one of our contemporary log cabins.